The doping ban of race walker Elena Lashmanova could be extended following claims that she competed during her two-year suspension, The Associated Press has reported. London 2012 Olympic 20km race walk champion Lashmanova had been handed a ban from February 26, 2014, to February 25, 2016, after she tested positive for a banned substance in a sample given on January 4, 2014. 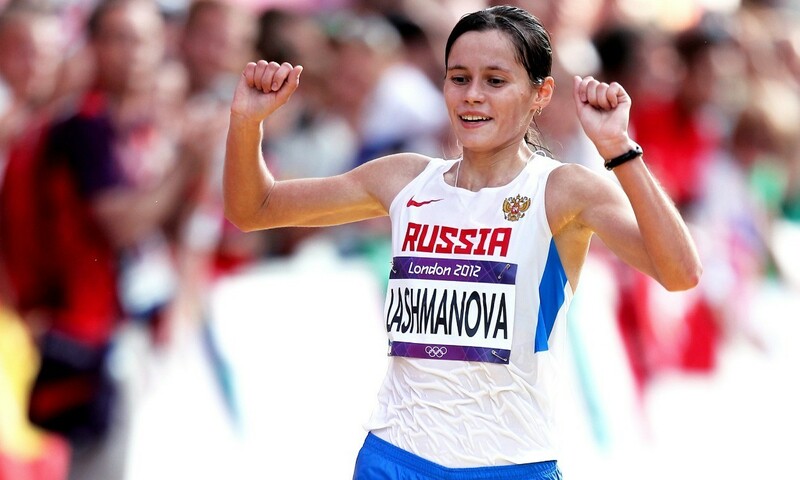 However, allegations that Lashmanova competed during her ban emerged in January, when she was accused of racing at the Mordovia Race Walk Cup in Saransk on December 30. With her ban having been due to end on February 25 next year, the 22-year-old would have been free to try to compete at the Rio Olympics, however on Tuesday The Associated Press reported how the acting Russian athletics federation president Vadim Zelichenok had told the R-Sport news agency that there is “a very high probability” that Lashmanova’s ban will be reset to start from December 30.